Supergroups are a funny thing. Sometimes, they just don't work. 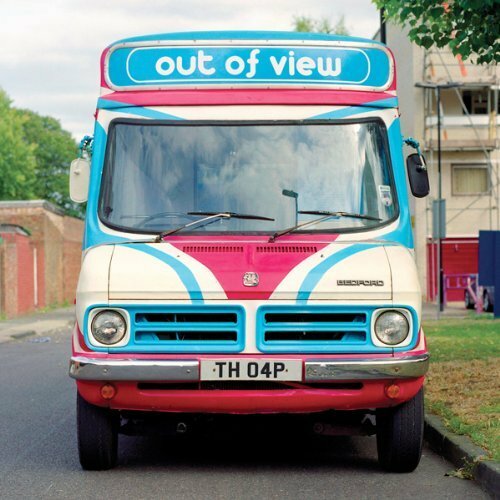 Too much ego, too much expectation, elements that mesh in their original bands jar, or whatever: you end up wishing that they'd just stayed in their comfort zone. Sometimes, though, you get an end result which is the sum of its parts and more beside. Tomahawk is one of those bands. Having sporadically released albums since 2001, the band combines the talents of Duane Denison (Jesus Lizard), John Stanier (Helmet, Battles) and Mike Patton (as if you don't know). The lineup has changed since 2007's Anonymous, with Mr Bungle bassist Trevor Dunn filling the shoes of Melvins four-stringer Kevin Rutmanis. As you'd expect from a group with a pedigree such as this, Oddfellows is a bit more than a trot through three-minute floor-fillers. The tone is set by the sludgy, cavernous title track: the distorted fuzz of Denison's guitar, the kick of Stanier's drums, the guttural throb of Dunn's bass, the reverbing echo of Patton's vocals. In the main, Oddfellows sounds like it's come from somewhere deep in Grendel's cave. Tomahawk are clearly more than happy to take chances - and who can blame them at this point in their careers. Songs range from quietly subdued ('IOU', 'Choke Neck') to deranged build-and-release crescendoes ('White Hats/Black Hats', 'Quiet Few'), and even jazz/swamp rock fusion ('Rise Up Dirty Waters'). Even so, it's less consciously experimental than the heavily Native American-influenced Anonymous. 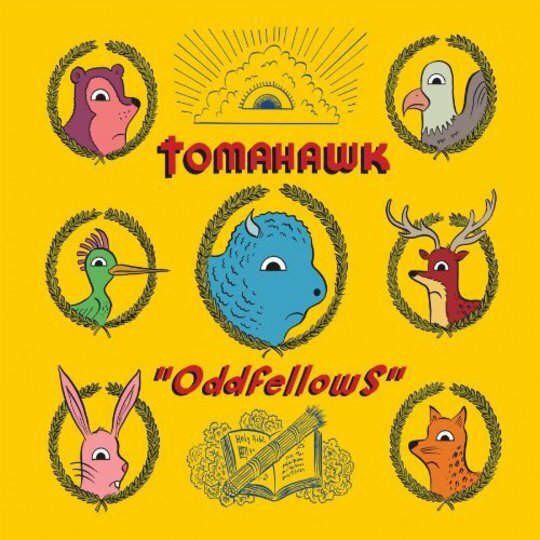 Oddfellows clearly signals a return to the style and spirit of Tomahawk's self-titled debut, and to some extent the highlights of Faith No More's latter days. It strikes the prefect balance: accessible, yet with enough idiosyncrasy to make it more than just a formulaic retread of past glories.